We love the suites with private pools and excursions to hotspots like Montaña Redonda, known for its famous peak and Instagram-worthy swing. 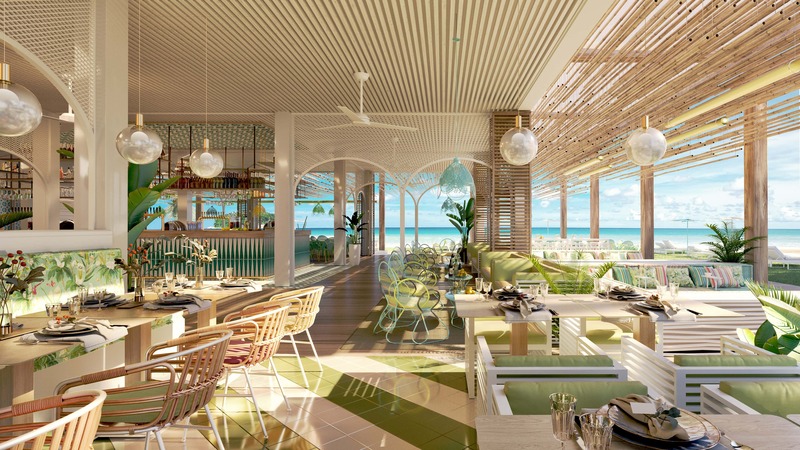 We’re swooning over just-released details of Club Med’s new Dominican Republic resort. 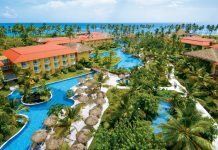 We love Punta Cana — but so does everyone else! 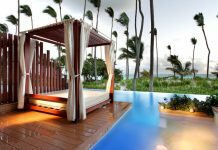 If you’re looking for something a little less been-there-done-that, but still want all the pampering of an all-inclusive resort, then you’ll be into the new Club Med Michès Playa Esmeralda. 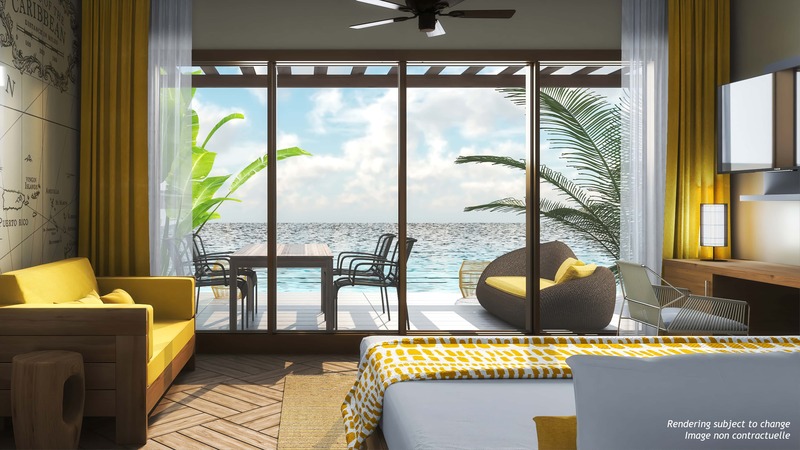 Club Med Michès Playa Esmeralda will be comprised of four boutique villages – two that are adults-only, one that has a major focus on families, and one that is great for both couples and families. The Archipelago village is ideal for couples and honeymooners looking for a secluded getaway. Located along the beach and complete with personal oceanfront daybeds, these adult-only suites feature top-tier amenities like private pools and personal outdoor showers. 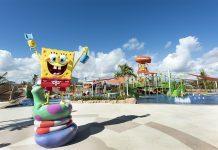 This village is the heart of the resort, ideal for families and couples looking for poolside activities and nightly shows. This boutique village also caters to adults, featuring Club Med’s Zen Oasis concept, an adults-exclusive escape designed with serenity, tranquility and health in mind. Guests can participate in treetop yoga or detox at the spa. Ideal for families, this village is the place to be for parents who want to vacation without the stress of worrying about how to keep the kids entertained. Children’s clubs are available here for children from 4 months to 17 years of age, and families can come together in the evening to join other travelers for a movie under the stars. Aside from Club Med’s endless activities, dining options, amenities, and wide array of included land and water sports, Miches’ local wonders provide tons of opportunities for guests to discover new breathtaking sights and activities. Some favorite hotspots include: Laguna Limón, a nature reserve with scenic waterfalls; Samaná Bay, featuring protected islands with native flora, wildlife, and a known site for whale watching; and Montaña Redonda, known for its famous peak and Instagram-worthy swing. What about the environment? Club Med’s goal is to keep as much of the area’s ecological essence so guests who visit the resort understand the natural beauty that first attracted many locals to the destination. As construction begins, Club Med will enact a tree re-planting program: every tree removed to make way for the resort’s foundation will be re-planted in or around the resort area. Once finished, the resort’s daily operations will perform under the Green Globe certification to meet the highest standards of sustainability.